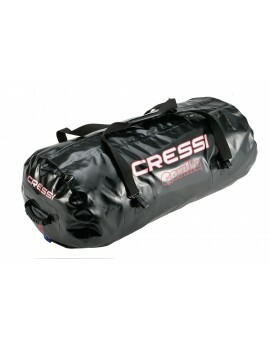 Cressi Gorilla Pro XL Bag “Oversized” version of Gorilla bag. 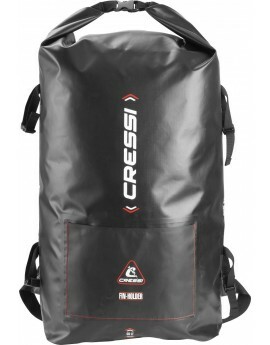 Perfect for transporting long fins and bulky equipment. Additionally, it has a convenient watertight side pocket for objects that need to be protected from the water. Ergens anders in de NL goedkoper gezien? 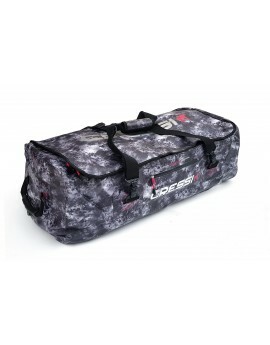 Cressi Gorilla Pro Bag XL Camou “Oversized” version of Gorilla bag. Perfect for transporting long fins and bulky equipment. 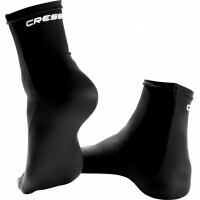 Additionally, it has a convenient watertight side pocket for objects that need to be protected from the water. Ergens anders in de NL goedkoper gezien? De Gorilla Bag is, zoals de naam al doet vermoeden, beestachtig groot. Deze tas is speciaal bedoeld om je natte uitrusting in op te bergen. Doordat hij compleet waterdicht is blijft de kofferbak van je auto lekker droog! 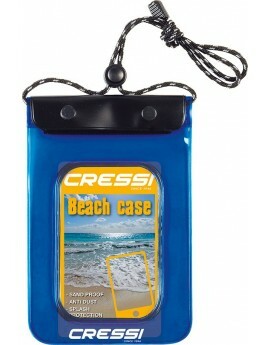 Cressi Beach Bag 2 liter small case designed to protect your personal items such as phones/keys etc from sand, water and dirt. This case is sealed however please bear in mind it is only splashproof - it is not designed for use underwater or in water. Ergens anders in de BNL goedkoper gezien? 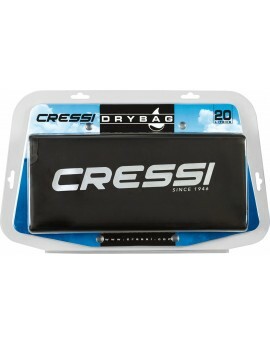 Cressi Dry Bag 20 liter designed for boating and water sports the Cressi dry bag features eletronically welded seams that make the bag 100% waterproof. 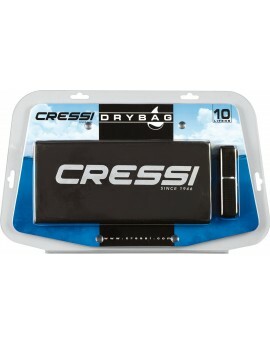 Cressi Dry Bag 10 liter designed for boating and water sports the Cressi dry bag features eletronically welded seams that make the bag 100% waterproof. 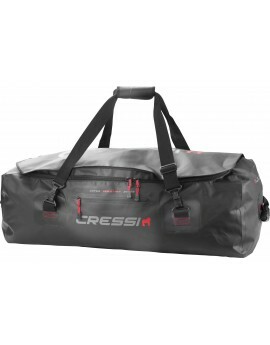 Cressi Dry Bag 5 liter designed for boating and water sports the Cressi dry bag features eletronically welded seams that make the bag 100% waterproof.